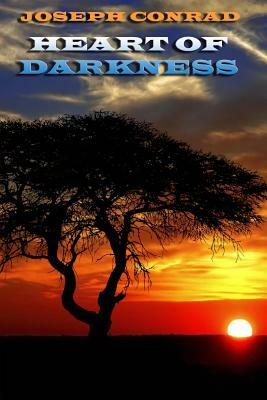 Heart of Darkness is the classic novella about Charles Marlow, an ivory transporter on the Congo River in Central Africa, who becomes obsessed by Mr. Kurtz, a notorious ivory procurement agent. The story deals with the conflict between savagery and civilization, and ranks as one of the best works of literature in the Western canon. Joseph Conrad (1857-1924) was a Polish writer who settled in England. While he was granted British nationality, he always considered himself a Pole first. His best known work, Heart of Darkness, inspired the movie Apocalypse Now.